The News Feed is Facebook’s lifeline. From status updates to post engagement, how users engage with the News Feed and how long they stay engaged determines how many ads Facebook can display (impressions served, engagements earned) in that timeframe. The more original content a user posts, the more content available to display to their friends & family, which increases their engagement and the cycle continues. 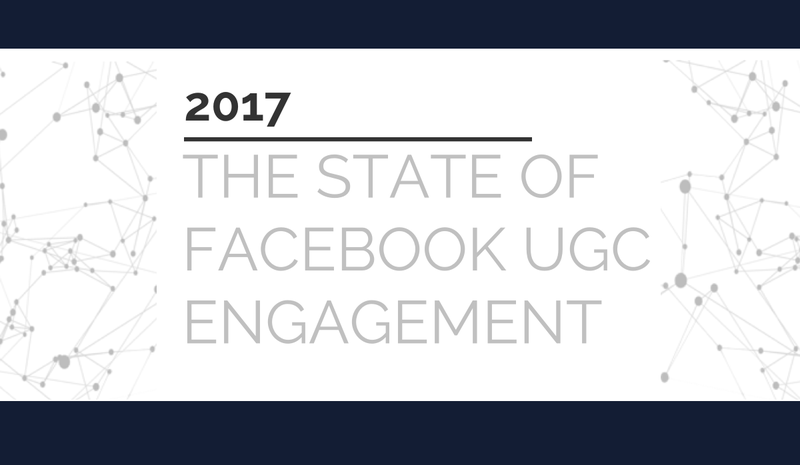 For these insights and more, check out our 2017 State of Facebook User-Generated Content infographic below.